Avail the best quality Sugandha Rice at our one stop destination. Sugandha Long Grain Rice is known as sister of Pusa 1121 Basmati Rice with extra long length. 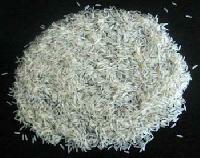 It is not the part of basmati rice yet it has pleasant aroma and taste. 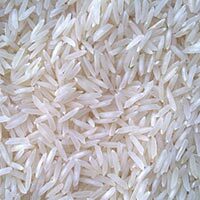 Further, we are one of the choicest Sugandha Non Basmati White Sella Rice Manufacturers in India.